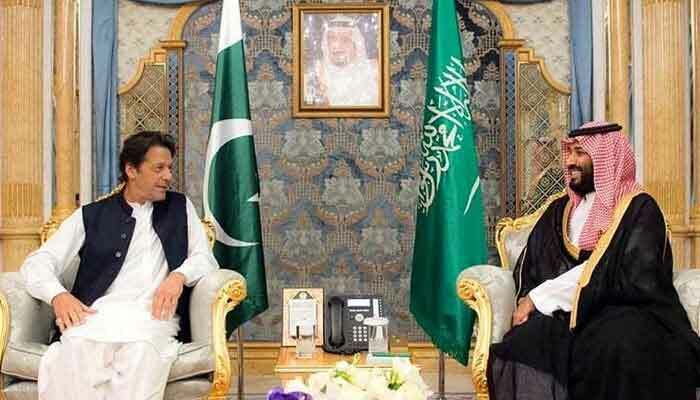 ISLAMABAD: Saudi Crown Prince Mohammed bin Salman is expected to arrive in Pakistan for a brief trip in a few weeks, Geo News reported while citing sources Monday. According to the diplomatic sources, the dates of the Kingdom’s de-facto ruler are currently being discussed and considered for finalisation. Further, sources also said it was likely that the prince, often known by his initials MBS, will announce investment worth $15 billion in the country.